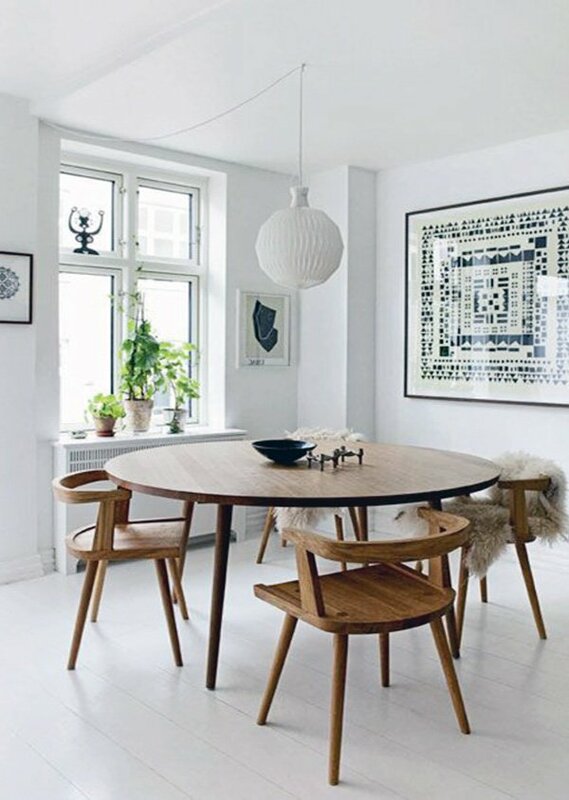 Dining room decoration is of great importance as it is one of the most-used rooms. 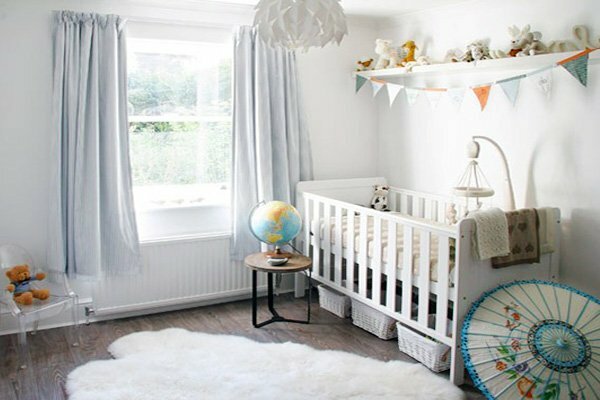 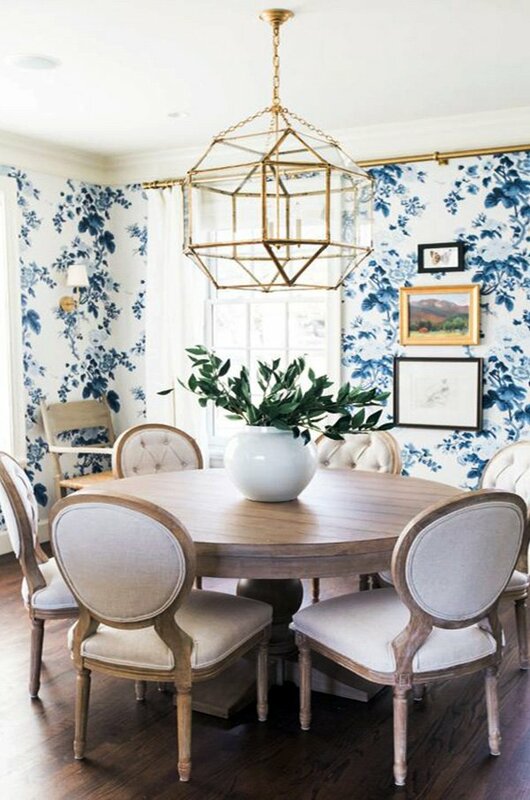 The whole family gets together as well as friends, and so it is also so much fun to decorate this area of the house. 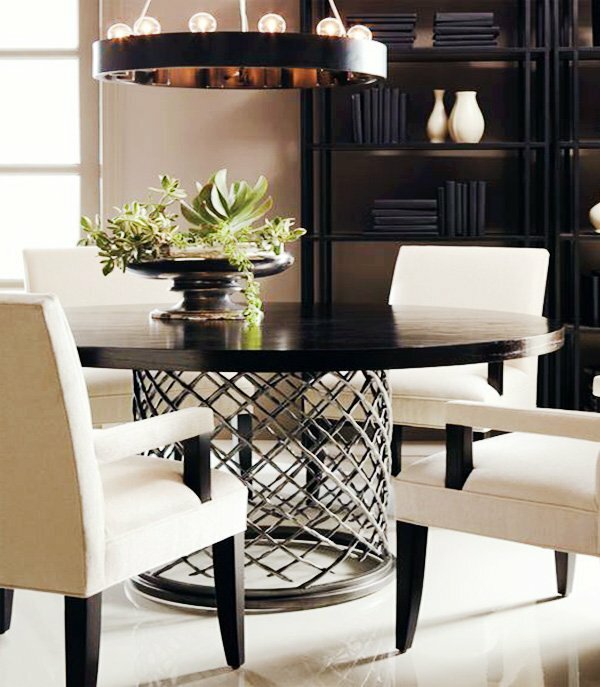 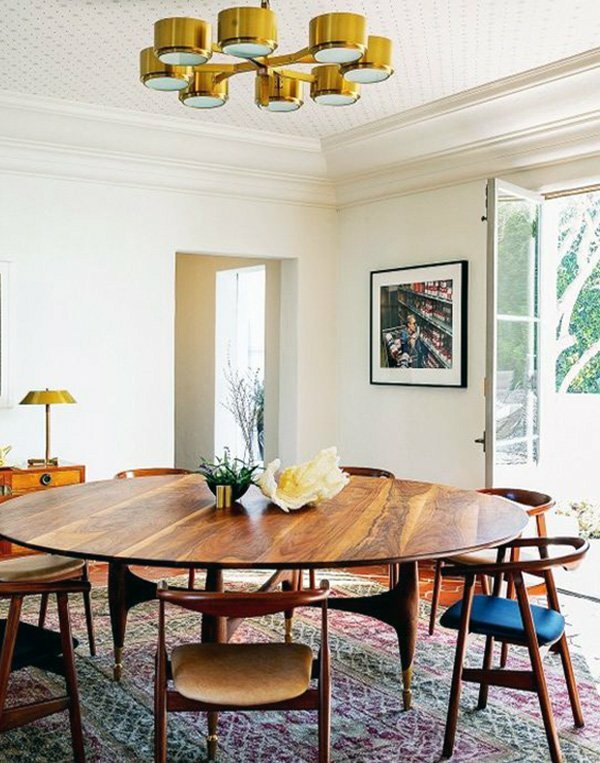 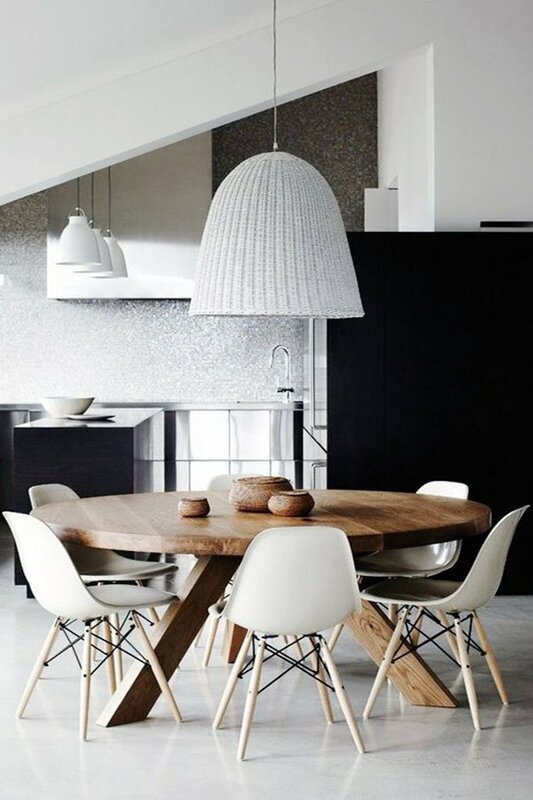 If you are looking for a modern design and look, using a round table in your dining room is a great way to start. 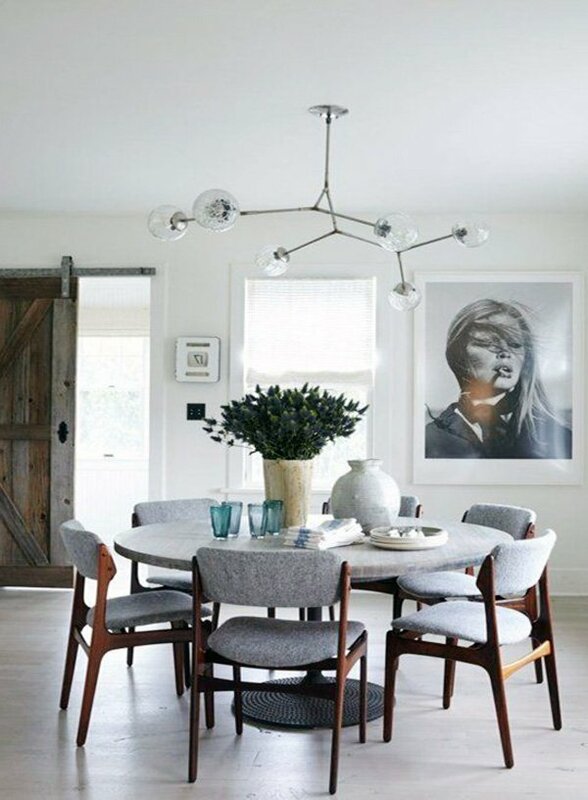 In recent years, the decor trends have witnessed a rise in choosing round tables – big and/or small for dining rooms. 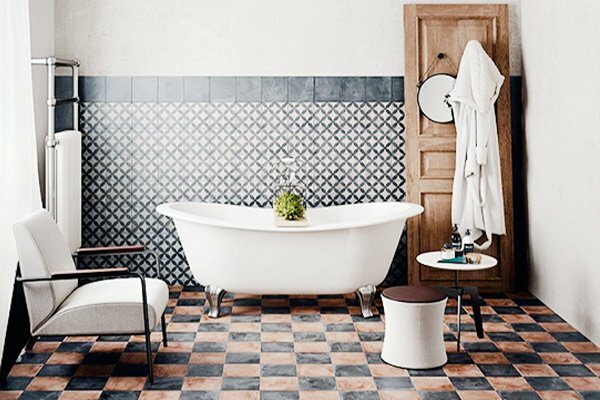 Thus, we have compiled a bunch of great ideas for you to choose from. 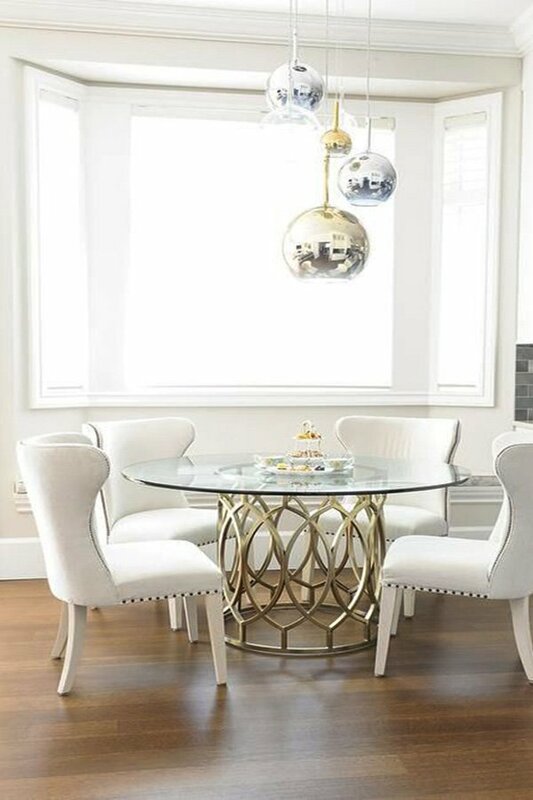 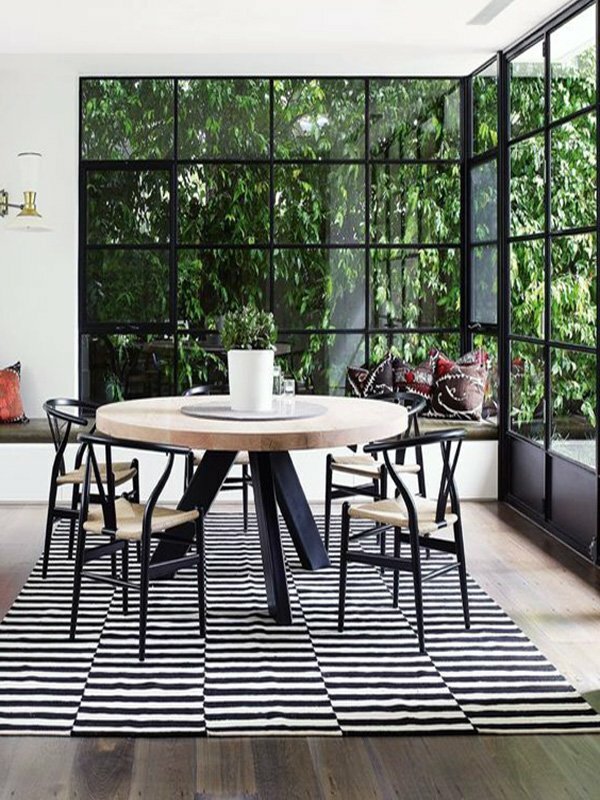 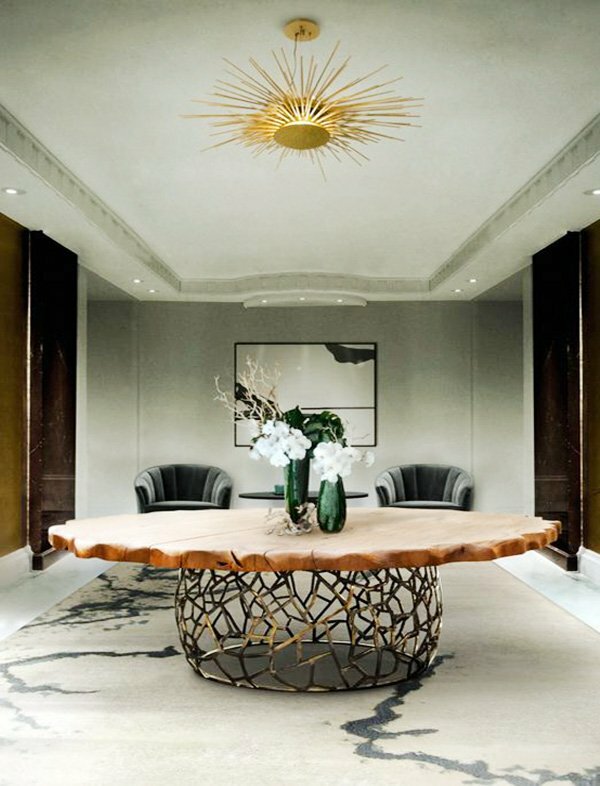 Opt for a glass round table for that modern look. 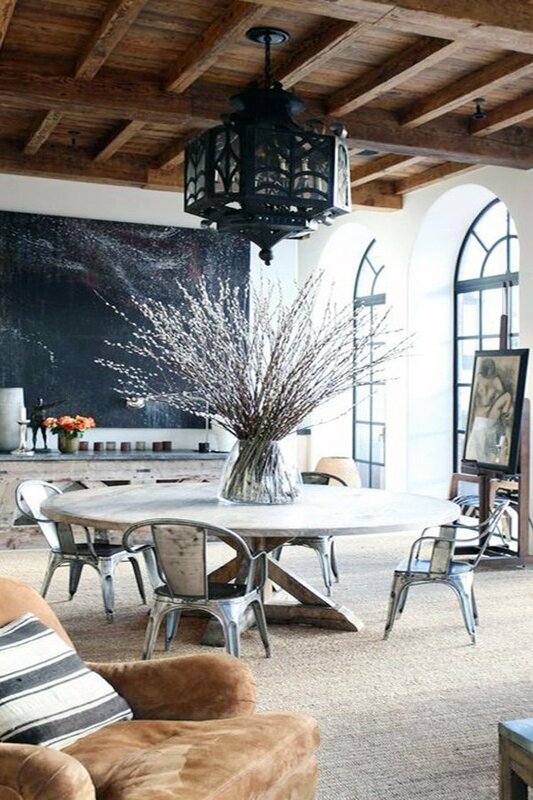 As well as being practical, these glass round tables make the room look more spacious. 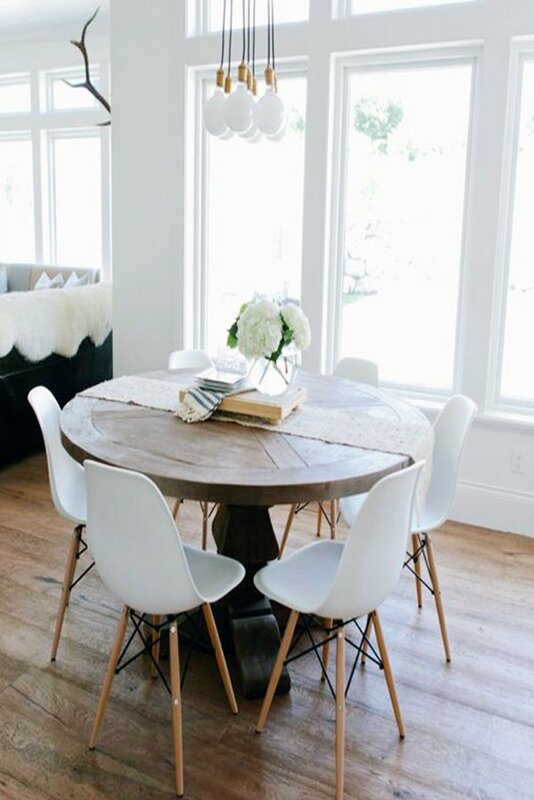 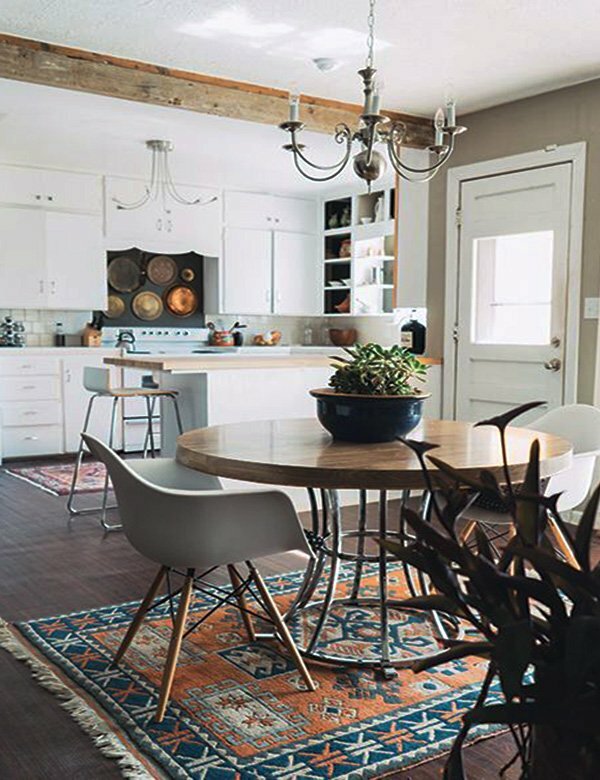 If you have a rather traditional overall design in your dining room, you can use a round table instead of a rectangular dining table and spice up the atmosphere. 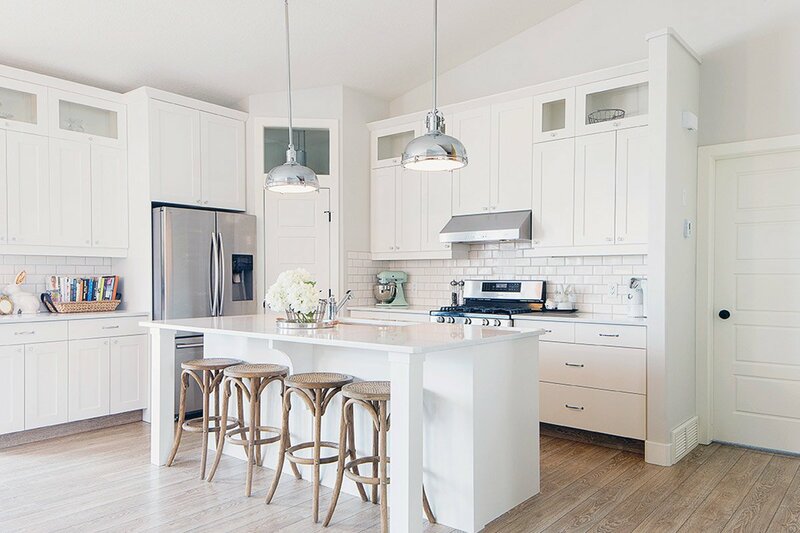 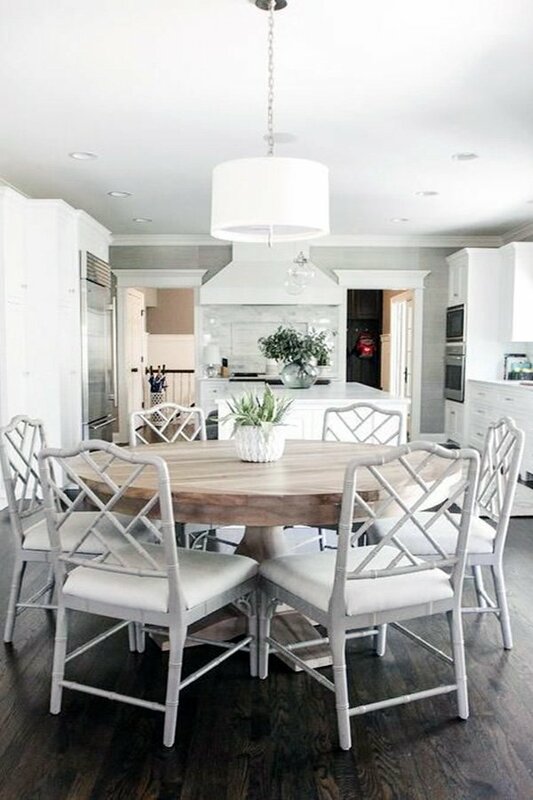 Then again, if you do not want to lose that traditional and classic look, but want to make it a tad more modern, you can strengthen the traditional look with table legs made of golden or silver metals. 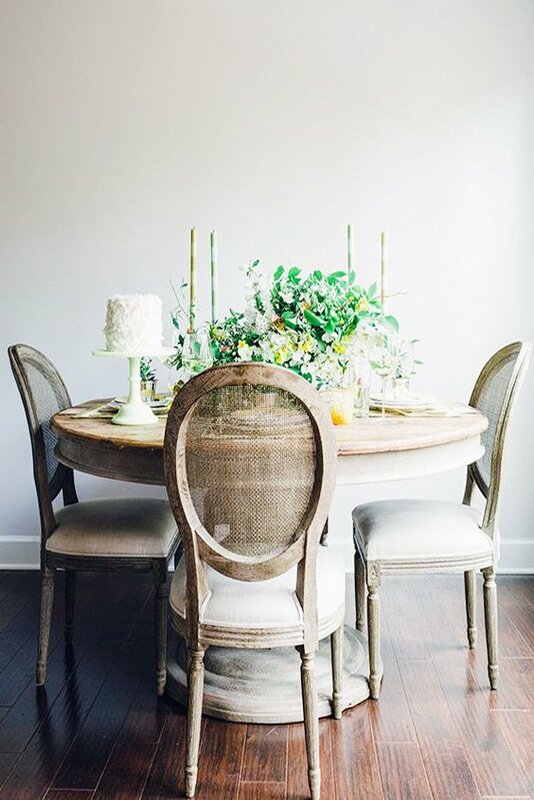 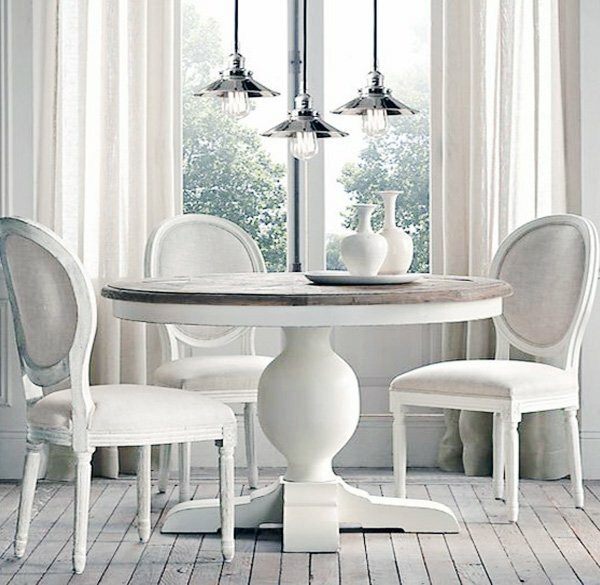 For those looking for a vintage or country design, wooden round tables is the way to go. 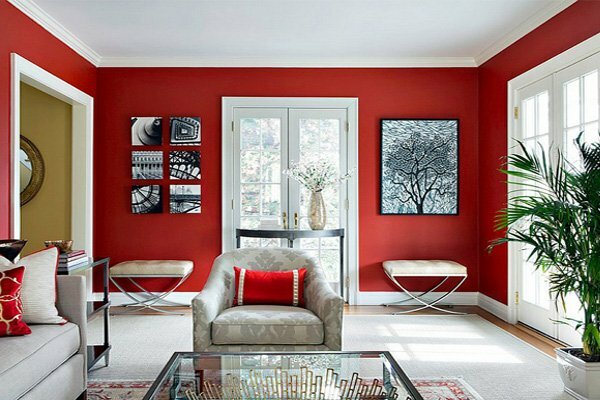 You will without a doubt capture an elegant yet simple design. 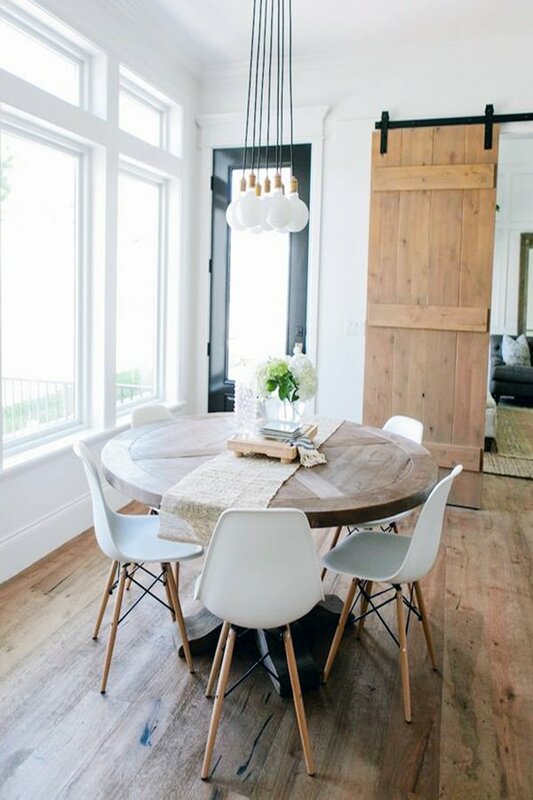 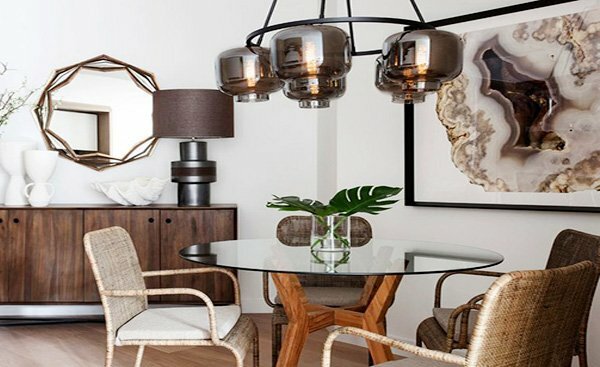 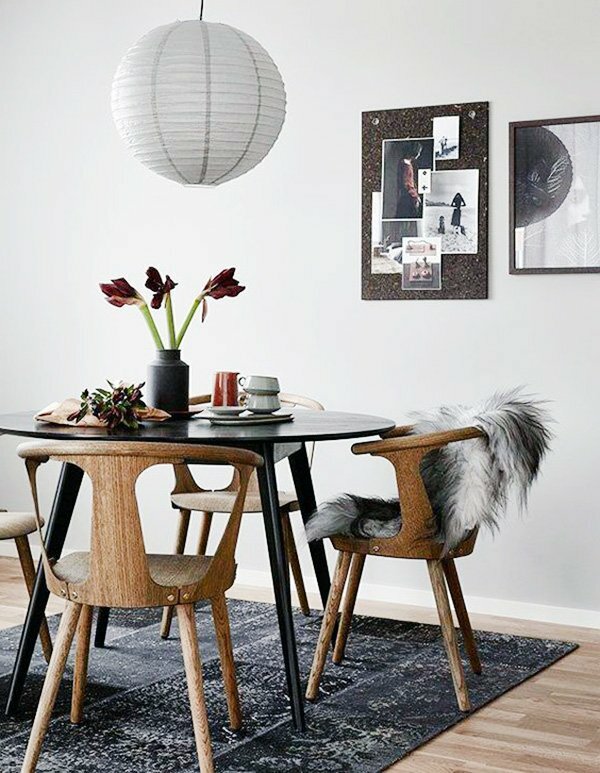 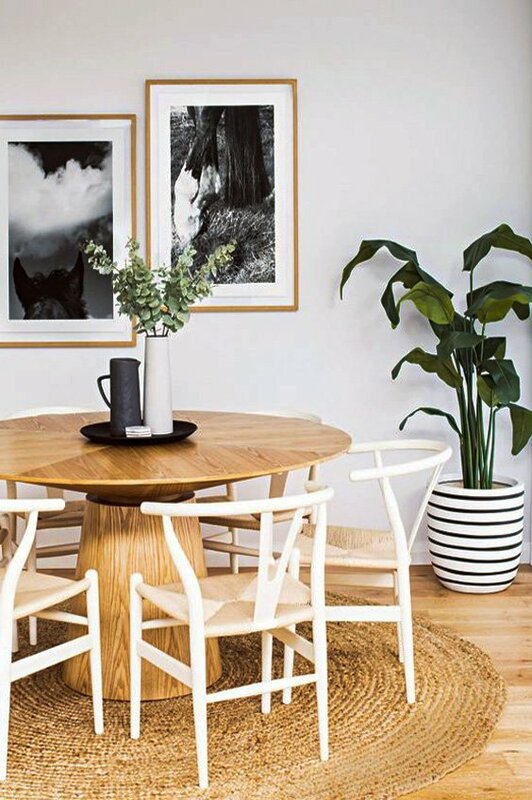 If you would like to make some changes to your dining room, check out these round table ideas that we have gathered for you below.